Talented young star Ted Evetts has taken the next big step in his promising career by signing a new long-term deal with Unicorn. Highly regarded, highly rated and destined for great things in the sport over the next decade, Evetts will now look to build on a stellar 2018. On the eve of the World Championship, the new deal is the perfect boost for the 21-year-old who is bidding to set up a showdown with Adrian Lewis at the Alexandra Palace. Evetts plays Simon Stevenson in the 1st Round on day two at the Ally Pally and victory would see him clash with two-times World Champion Lewis! ‘Super Ted’ has enjoyed a superb 2018. 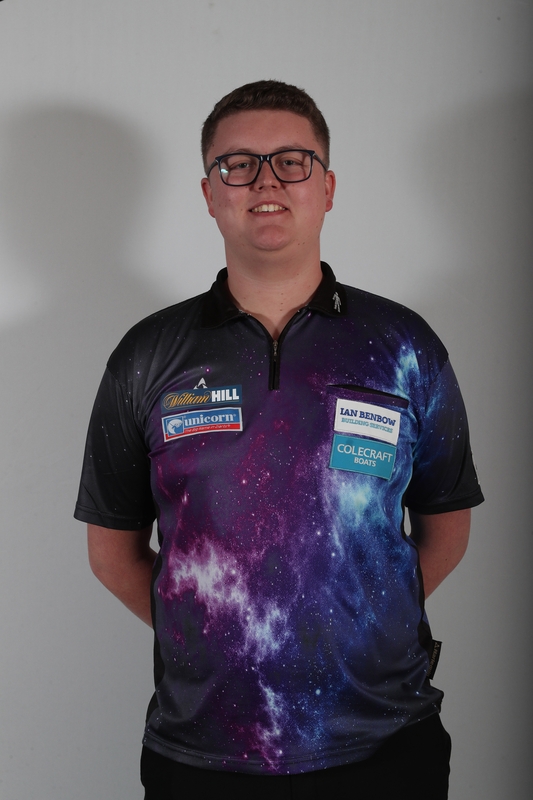 He won three PDC Unicorn Development Tour titles to finish third on the Order of Merit behind Luke Humphries and Dimitri van den Bergh. And he also finished second on the PDC Unicorn Challenge Tour Order of Merit after two more tournament wins. His success on those tours earned him a spot at the Ally Pally and he also just missed out on a place in the final of the PDC Unicorn World Youth Championship. Evetts lost to fellow Unicorn ace Van den Bergh in the semi-finals. Of course the Belgian went on to claim the crown for a second straight year. But for Evetts, the future looks very bright. Meanwhile Team Unicorn’s Mark McGeeney reached the semi-finals of the BDO Finder Darts Masters at the weekend. He was beaten three sets to one by Glen Durrant in Holland on Sunday. McGeeney had seen off Andy Hamilton and German Michael Unterbuchner to top his group. He won a thrilling quarter-final by three sets to two against Scott Mitchell, taking a deciding leg with a superb 12 darter. 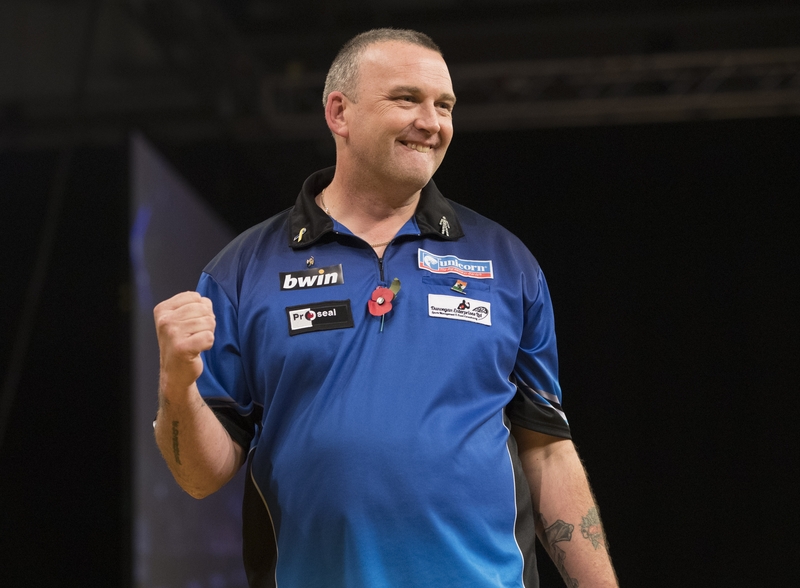 But despite hitting six perfect darts in the fourth set, he couldn’t get past Durrant, who crucially took out 136 to win the third set against the throw. Durrant won the event for a third time as he beat Holland’s Richard Veenstra 5 sets to 3 in the final.